Hillsboro, OR – Adventure. Mistaken Identity. Romance. Rivalry. Comedy. Love. Shakespeare’s As You Like It is one of the most beloved of all of the Bard’s comedies. Featuring a story filled with wit, love, strong female characters, saucy shepherds, and some of the most beautiful romantic language Shakespeare ever wrote, As You Like It is consistently one of the Bard’s most often performed plays – particularly in the summer! 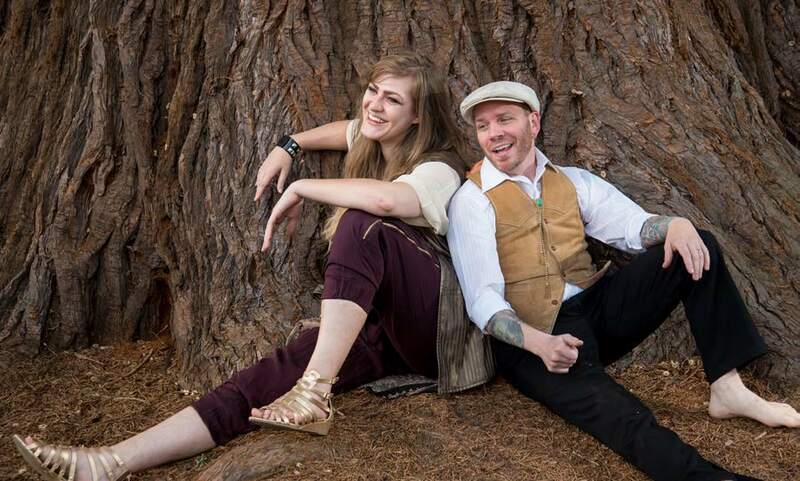 Bag&Baggage Productions, Hillsboro’s resident professional theatre, is pleased to announce a world premiere adaptation of As You Like It in true Bag&Baggage style. Adapted and Directed by Associate Artistic Director Cassie Greer, B&B’s summer Shakespeare is a creative re-imagining of the original script combined with the rarely performed and almost completely unknown Restoration-era adaptation called Love in A Forest, by Charles Johnson. In B&B’s production, Shakespeare’s play has been “tidied up” and the romantic entanglements are made more entangled, new romances are sparked, and the focus is on the power of the communities we choose to create. B&B’s production design team are exploring how to bring echoes of the United States’ current immigration debate and the controversies surrounding so-called “sanctuary cities” into the overall feel and style of the production. “You will see references to these critical social issues in our production designs, specifically in the sets and costumes. While our audiences enjoy all of the charm and wonder of this brilliant romantic comedy, our show will be asking them to consider what building walls – both literal and metaphorical – does to communities,” says Greer.